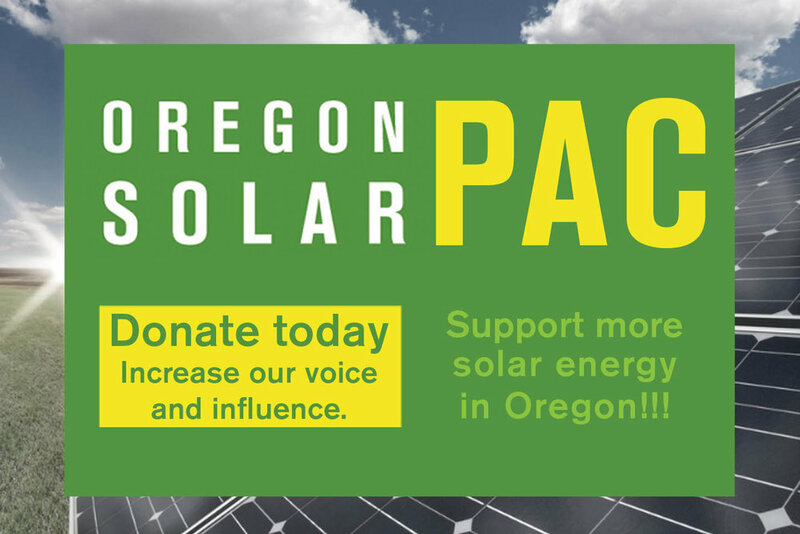 OSEIA members and supporters all know that Oregon is a great place for solar. But what is solar's potential in the state? That's a key question as we look at policy questions and deal with issues like net metering, incentives for installing solar on rooftops and developing utility-scale projects. 1) How much solar is currently installed in Oregon? 2) How much solar can we install between now and 2027? 3) What is standing in the way to achieve that level of solar? The Oregon Solar Business Plan will serve as a benchmark to advocate for policies and plan for more solar in a strategic way. Once the plan is completed and released in January 2017, we will be using the plan as a rallying point for ongoing solar advocacy. To find out more about the Oregon Solar Business Plan, contact me, Jeff Bissonnette at jeff@oseia.org. To contribute to the project, contact OSEIA Development Director Craig Ernst at craig@oseia.org. Let's use that plan to help Oregon go solar!